Music groups Fenn O'Berg, M.I.M.E.O. 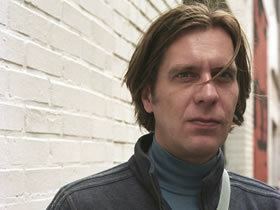 Fennesz first received widespread recognition for his 2001 album Endless Summer, released on Mego Records. 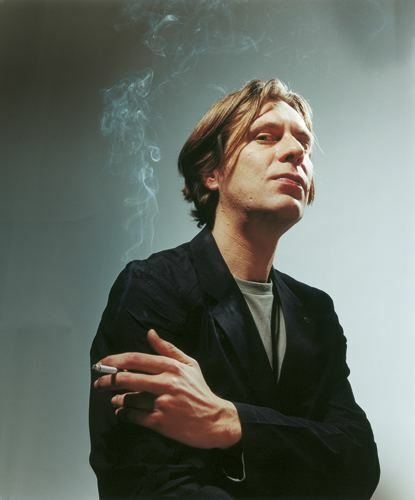 He has released a number of subsequent albums to critical praise, including 2004's Venice, and has collaborated with a number of artists, including Ryuichi Sakamoto, Jim O'Rourke, Ulver, David Sylvian, and King Midas Sound. 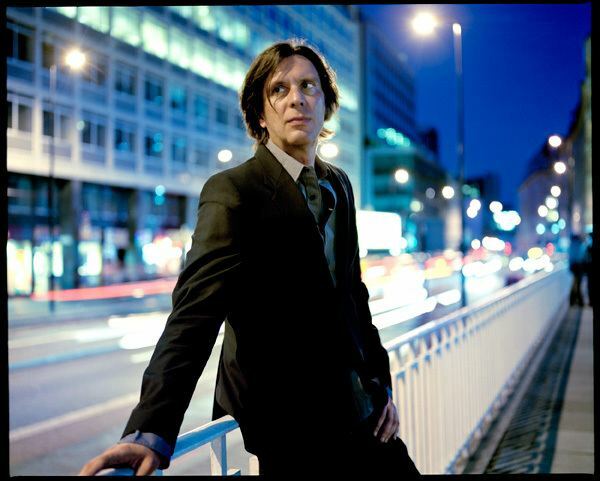 Fennesz was born and raised in Austria and studied music formally in art school. He started playing guitar around the age of 8 or 9. He initially performed as a member of the Austrian experimental rock band Maische before signing to electronic music label Mego Records as a solo artist. In 1995 he released his first EP Instrument, which explored electro-acoustic and ambient stylings. In 1997, Fennesz released his debut full-length album Hotel Paral.lel, which saw him delve more explicitly into laptop production and early glitch aesthetics. He followed with the 1998 single Plays, which contained near-unrecognizable covers of the Rolling Stones' "Paint It Black" and the Beach Boys' "Don't Talk (Put Your Head on My Shoulder)". 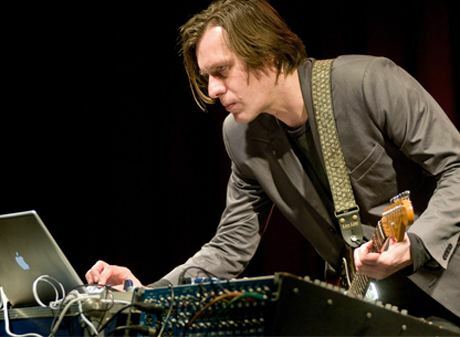 In the following years, he released his second album Plus Forty Seven Degrees 56' 37" Minus Sixteen Degrees 51' 08" and collaborated with a variety of artists, including Peter "Pita" Rehberg and Jim O'Rourke as part of Fenn O'Berg. In 2001, he released his third studio album Endless Summer to widespread critical praise and recognition. He collaborated with figures such as David Sylvian, Keith Rowe, eRikm, Ryuichi Sakamoto in the following years, and released the albums Venice (2004) and Black Sea (2007) to further critical praise. 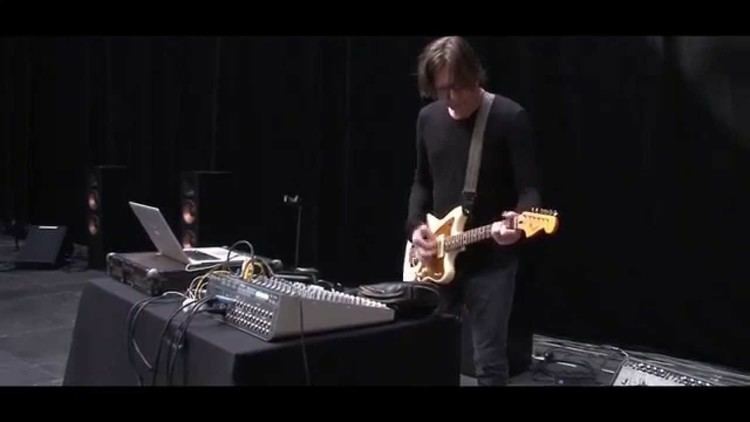 In 2009 Fennesz teamed up with Mark Linkous (Sparklehorse) to create In the Fishtank 15. The following year Fennesz released Szampler, a cassette containing his sample collection on the Tapeworm label. This release was later remixed by Stefan Goldmann and released as Goldmann vs. Fennesz: Remiksz. In 2011, he appeared on the live Ulver release The Norwegian National Opera, contributing guitar and effects to "Not Saved." 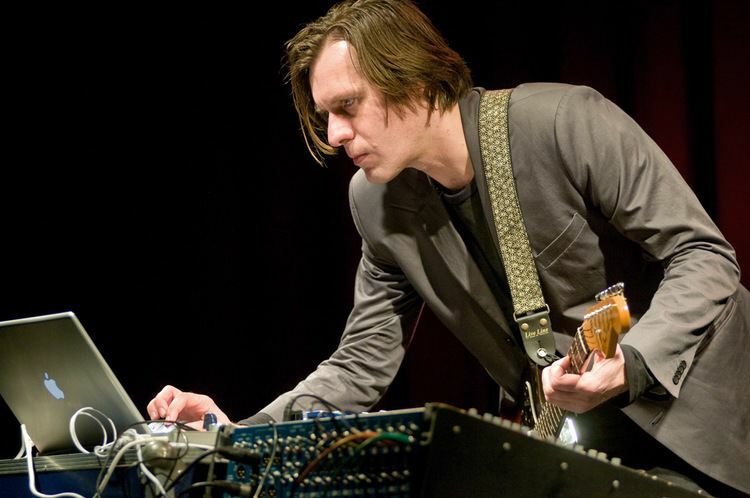 In November 2013, Fennesz played the final holiday camp edition of the All Tomorrow's Parties festival in Camber Sands, England. In 2014, he released the studio album Bécs. In 2015, he collaborated with UK group King Midas Sound on the album Editions 1.